Transform your business with our Enterprise enterprise software solutions and Enterprise Application Development Solutions. We offer full suite of enterprise application services which will help you in transforming your business and taking it all new levels. With today's rapidly evolving technology landscape, we focus on designing solutions that offer market-leading performance. 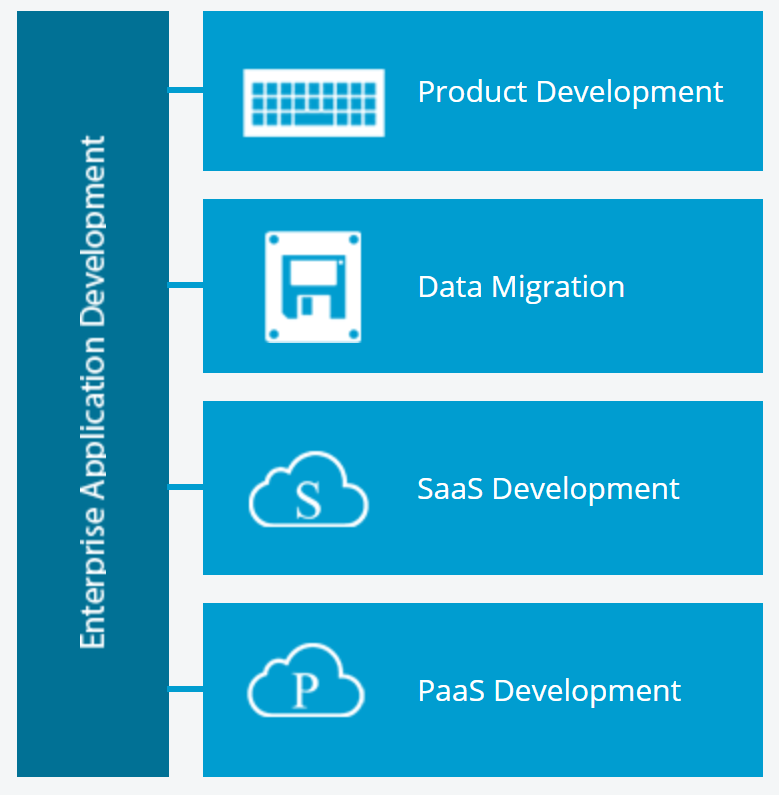 Designing, developing, and implementing enterprise application requires captivating hundreds or thousands of co-related or unique requirements. From years of experience, Procode has developed customized Enterprise Application Model which ensures business oriented, mission critical, data-centric, user friendly, and easy to administer enterprise solutions. We believe and stand by continuous process improvements to achieve customers’ business goals within a short time span and with an optimal budget. Enterprise application developed by team Procode will boost your organizational productivity and efficiency manifold. Our clients leave with state of the art Enterprise Applications which are carefully planned and executed for their needs. We design applications keeping security and performance in mind. We use our knowledge and expertise to solve problems at every stage of application development. We develop and implement user-friendly, high-performance custom solutions that address the critical challenges faced by the business. Procode follows mature processes of development and deployment, with proven tools, efficient methodologies, and comprehensive verification & validation. We build applications by following OWASP10 guidelines. At Procode, we follow efficient coding techniques to optimize the performance of the application. Our team ensures the application architecture to be scalable to support your business expansion. Procode encourages Joint Application Development approach to ensure effective user involvement, validation, and verification during all phases of the software development life cycle to avoid last minute surprises. 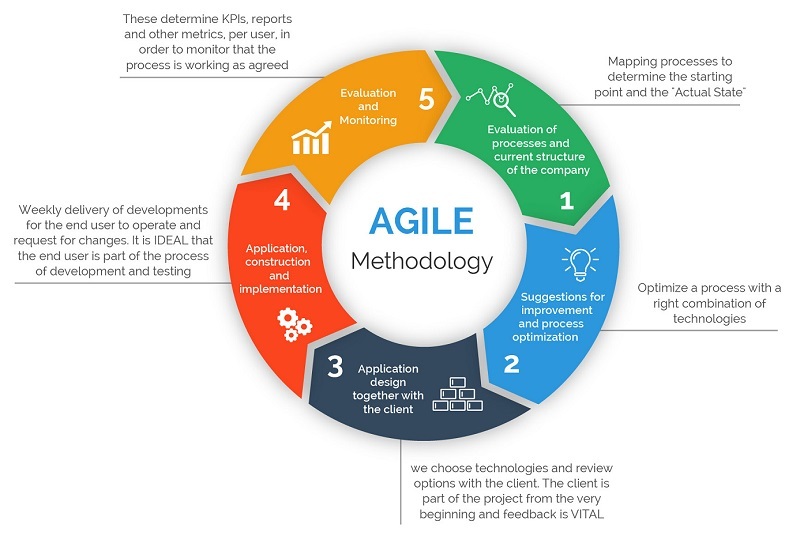 Procode follows Agile Methodology to build robust applications. The workflow involves enterprise application integration solutions that allow your company to manage data with a high degree of efficiency. This approach gives a possibility to increase understandability and transparency in workflows with an added advantage to control all the corporate resources that you own. In actuality, user interface design and usability are two separate facets of UX design. These facets are the result of a collaborative process performed by members of a business to ensure that the end user has an overall positive user experience when interacting with the software application. Our designs are a culmination of all the required facets, we leave no stone unturned to build applications that are perfect for the end customers. 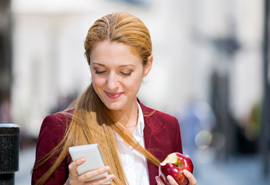 Mobile technology brought new power to the business and has gone beyond the consumer space. And if the trends are to be believed, mobiles are not going anywhere anytime soon. In the drive for enterprise mobility, mobile devices and mobile apps have become part of our everyday life. Procode offers a wide range of mobile application services for better monitoring and management of processes in your application. We make your imagination a reality. Our team works in collaboration with you to sketch the outline of your application requirements. After this, our skilled designers and developers work on the specifications to give you the best application. Your end-to-end application needs are met only at Procode.